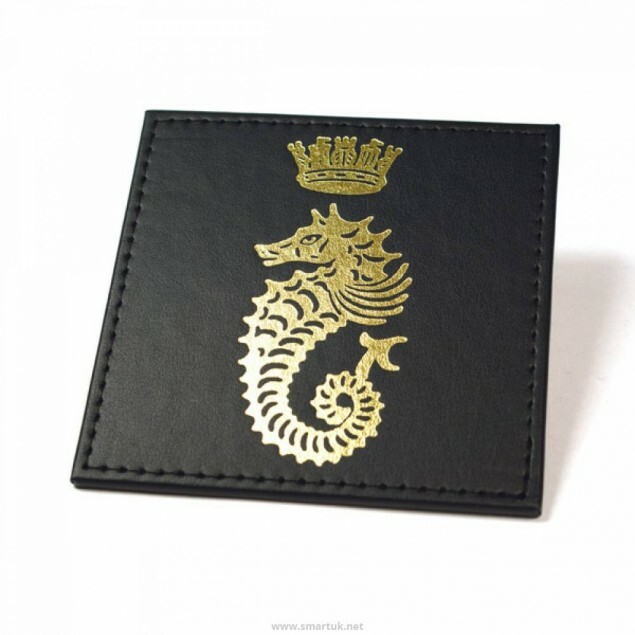 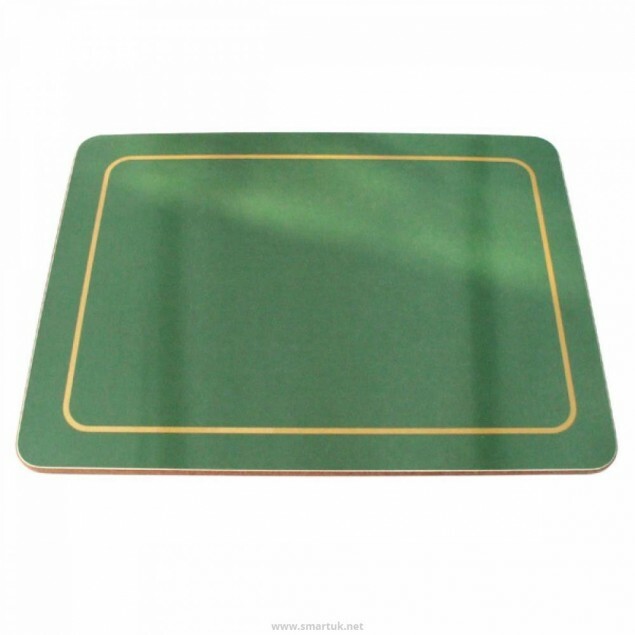 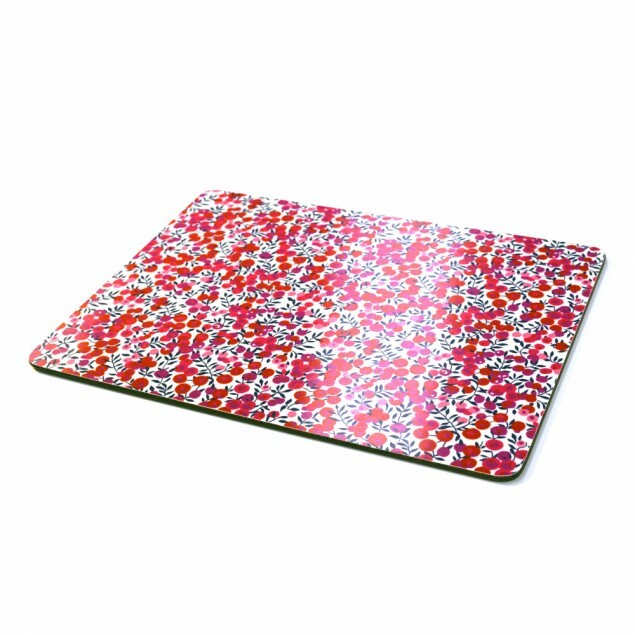 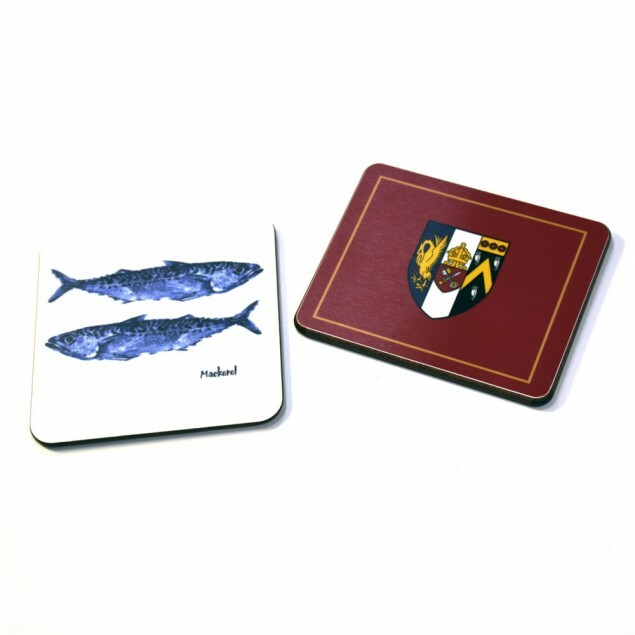 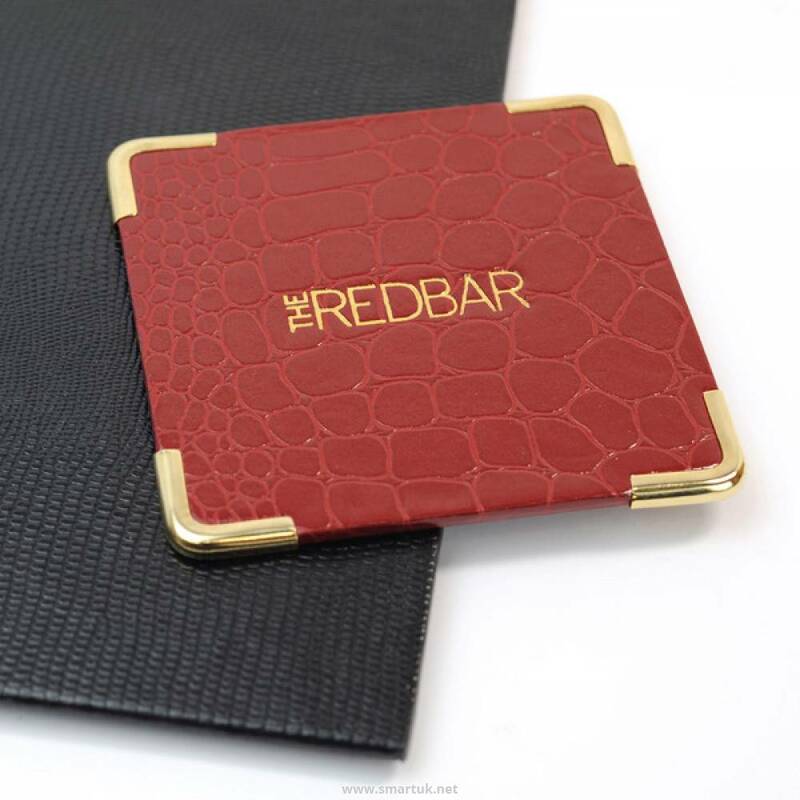 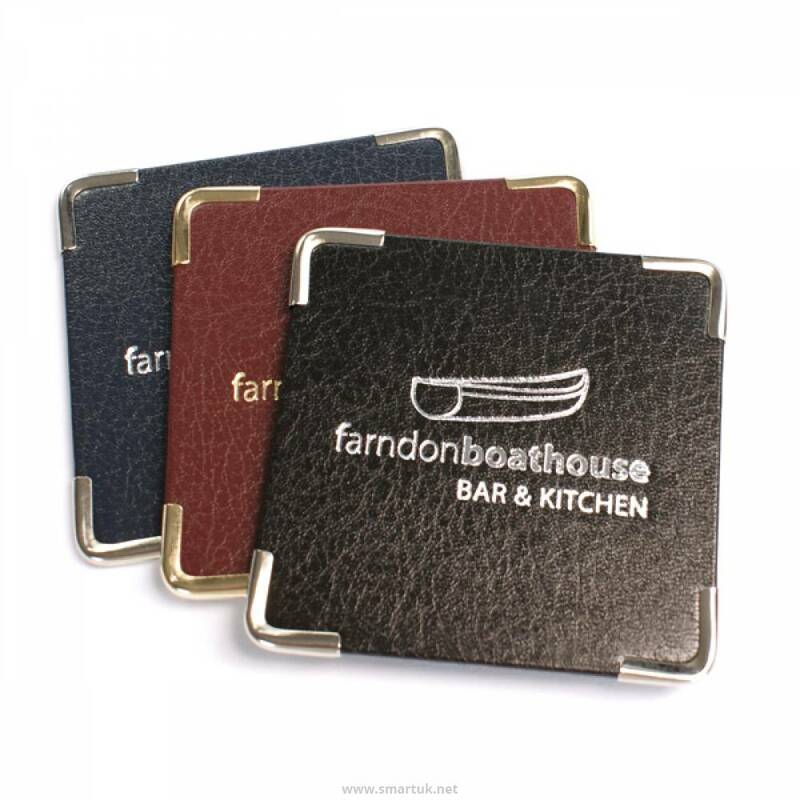 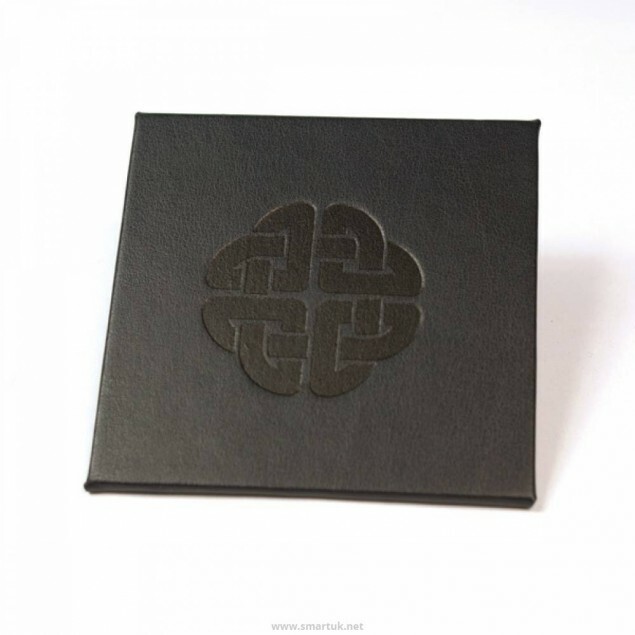 Our placemats and coasters can be made with any of our materials meaning that you can match with all of your other bespoke products and branding. 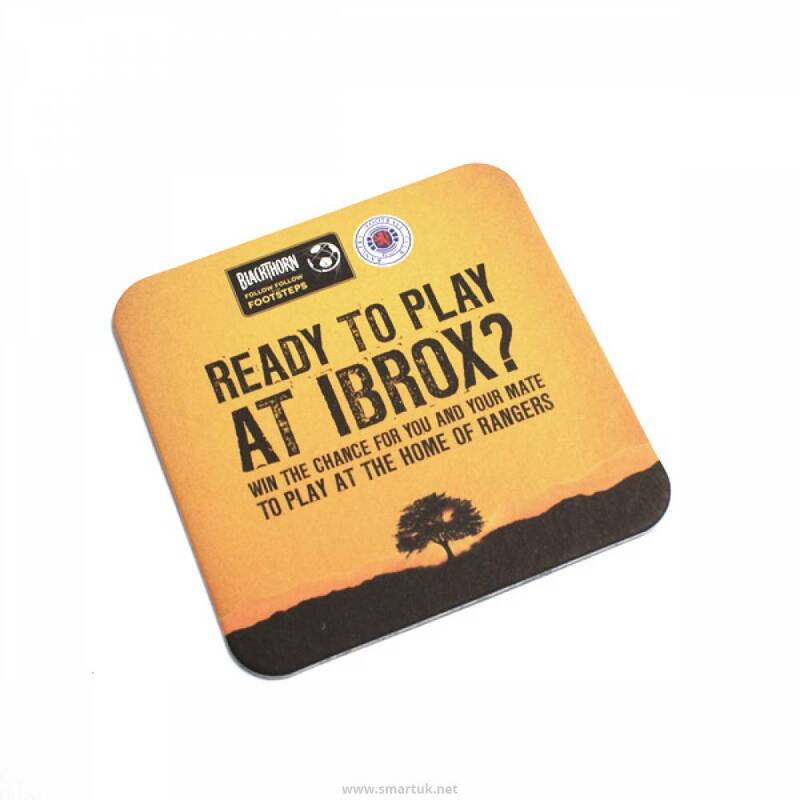 We can also print beer mats with your designs on them. 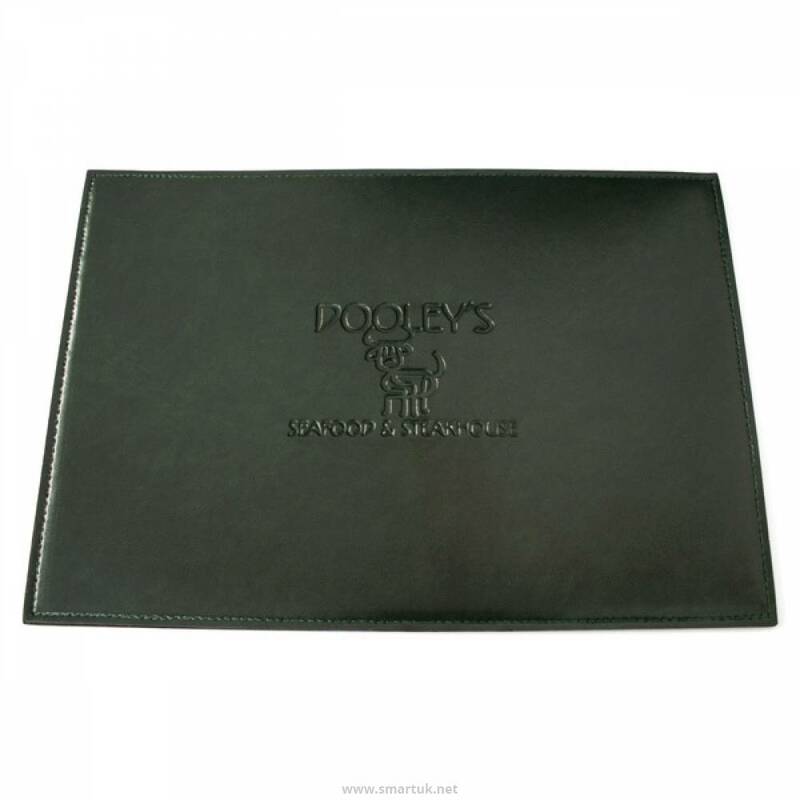 Our placemats and coasters can be designed with a suede backing or a cork backing for a soft and grippy base.